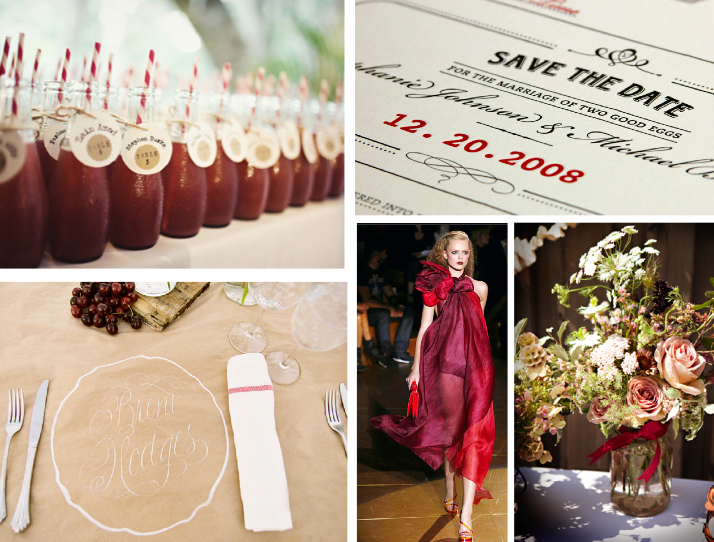 Just a little mid week wedding inspiration inspired by the upcoming season of tart cranberry concoctions. Luscious colour combination - the rich cranberry is stunning against the simple brown paper and sage green. Very elegant pairings. Lovely. I like how you threw in that beautiful Marc Jacobs dress. the fusion of colours... calls for a fabulous dinner.. wow!! Sigh. Sooo pretty. I love Sunday Suppers. 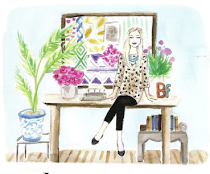 and I love your blog, my fave read every morning :) blushing. LOVE this color. Thanks for posting! beautiful collage of images. i especially love the calligraphy. it makes me wish my handwriting wasn't like chicken scratch! so pretty for fall! love those drink bottles! I love this collection, especially that marc jacobs number. oh la la. Excellence your collection . So lovely collection .